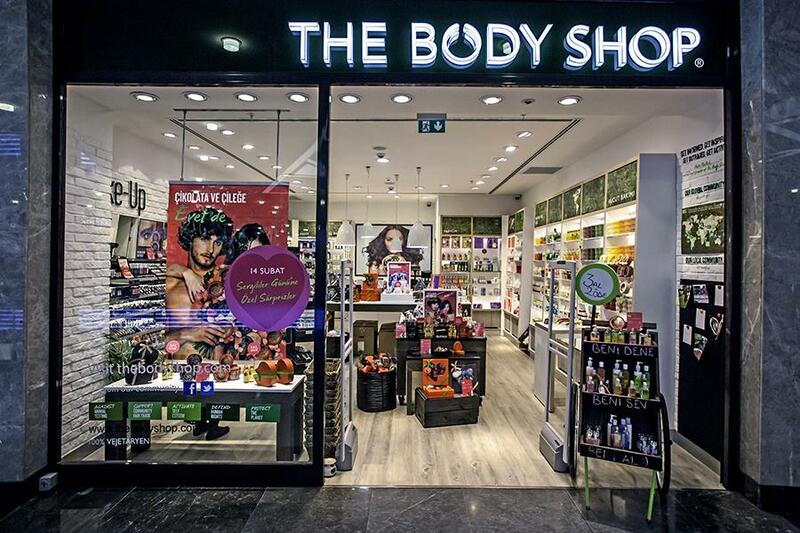 Nationwide project works for BODY SHOP outlets that form the cosmetic sales chain of Shaya Group. Mechanical installation systems vary according to the shop's size and location. In order to prevent loss of stability in odors of grooming products, convenient conditioning is assured and conditions of comfort are provided.